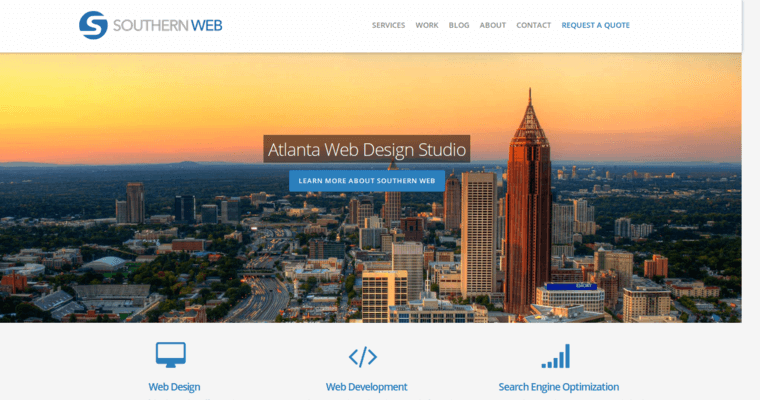 Southern Web ( http://www.southernweb.com) is a highly reputable web design company that's located in Atlanta, Georgia. In existence since 2004, Southern Web offers top-notch customized web development and design to clients from many industries. 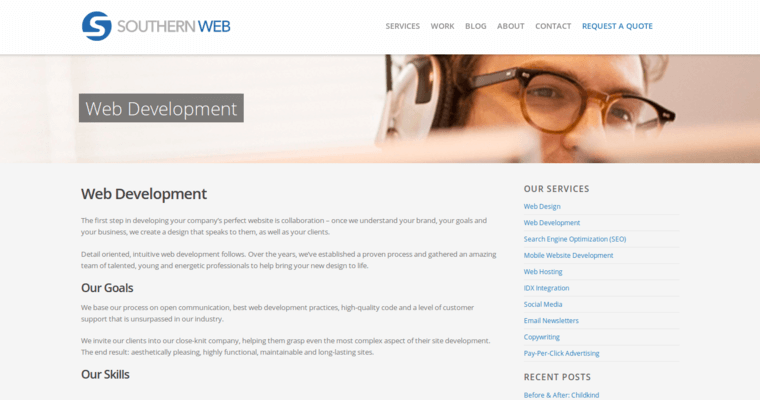 Not only does this web design firm focus on A+ web development and design, but they also have their sights set on innovative Internet marketing solutions. The company's team is well-versed in many services, notably SEO (search engine optimization), pay-per-click advertising, web hosting, social media networking, mobile websites and email newsletters. If your business needs assistance in any of those areas, Southern Web is ready to give you the professional services you're looking for. 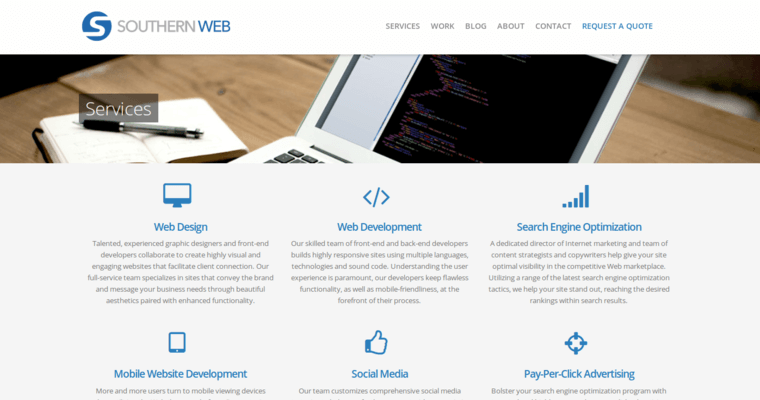 Headed by president Drew Barton, the team at Southern Web is a mixed bag of graphic design, web development, accounting, online marketing and Wordpress aficionados, to name a few key examples. If you wish to recruit the A+ web design services offered by Southern Web, contact them to ask for a quote.